Question: What is a divorce? 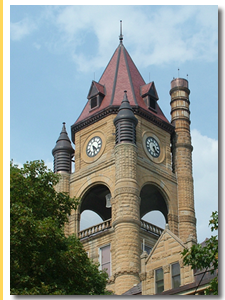 Contact a Iowa family law lawyer representing clients in Norwalk, Iowa today to schedule your initial consultation. Answer: A divorce, or dissolution of marriage, is the ending of a marriage prior to the death of either spouse. A divorce must be certified by a court of law as a legal action is required to dissolve the prior legal act of marriage. Each state defines the types of divorce, depending on reasons and length of time before divorce papers may be filed.